You know that feeling that you get when the excitement wells up on the inside of you? I’m talking about the level of excitement that makes you want to give out the most gitty giggle you’ll only do around those most closest to you? I felt that this past week. What made me feel that way? Choice. I’ve tried to make levels of choice happen in my classroom before as explained here and here. This year, inspired by a visit to a Montessori school, I’ve tried upping my level of choice for students. I’m going to explain things in reverse. We worked at this level of choice all week. I’ve coined it Choice Learning and the students caught on quickly to where to go to find the activities for the day. Most of them use their phones to access the materials. I provide 2-5 iPads and a desktop computer for students who do not have their own technology. One day a student made a comment about having choice and I ran with it. Not a wise decision in hindsight. We were reviewing for our unit assessment which covered 6 concepts. I instructed students to develop a learning plan which would be implemented over two days. For the plan students had to pick 3 concepts in which they need more practice to “sure up” their understanding. I would pick a 4 which would be based on the data from their most recent concept quiz. 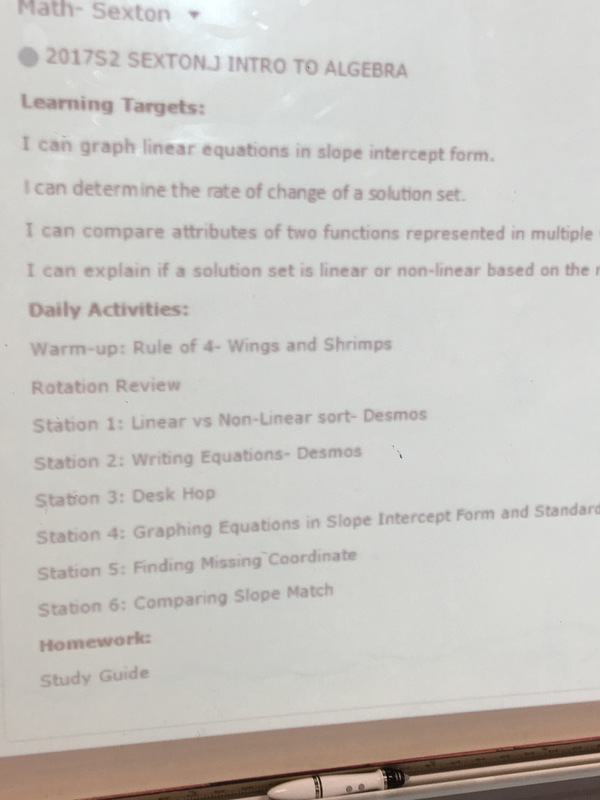 Based on their learning plan, they would pick activities to work on while I pulled small groups for remediation. It was short of a disaster. Why? Not enough support on my part. 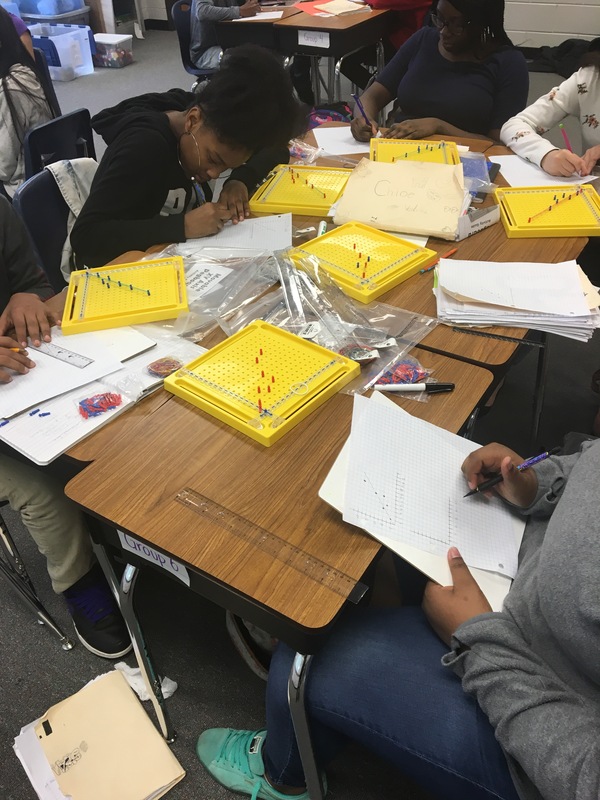 Day one I spent most of my time working at a station trying to help students understand how to find the missing coordinate when give slope and one point. I never pulled small groups and there was ALOT of redirecting happening. What did I learned from all of that? Too much choice can be chaotic and overwhelming. 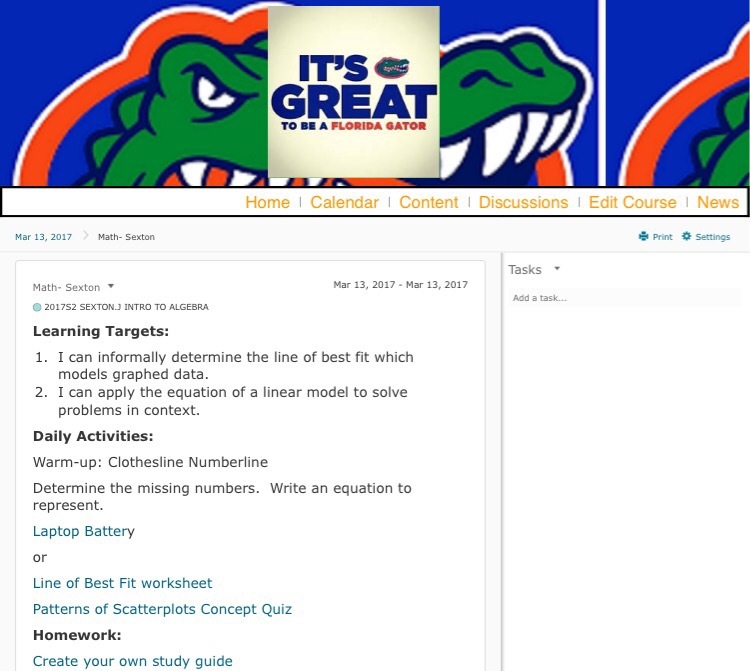 Have support materials for students to access helps to free me up for small group instruction. Anyone who has experienced John Van de Walle has probably read about observations rubrics. 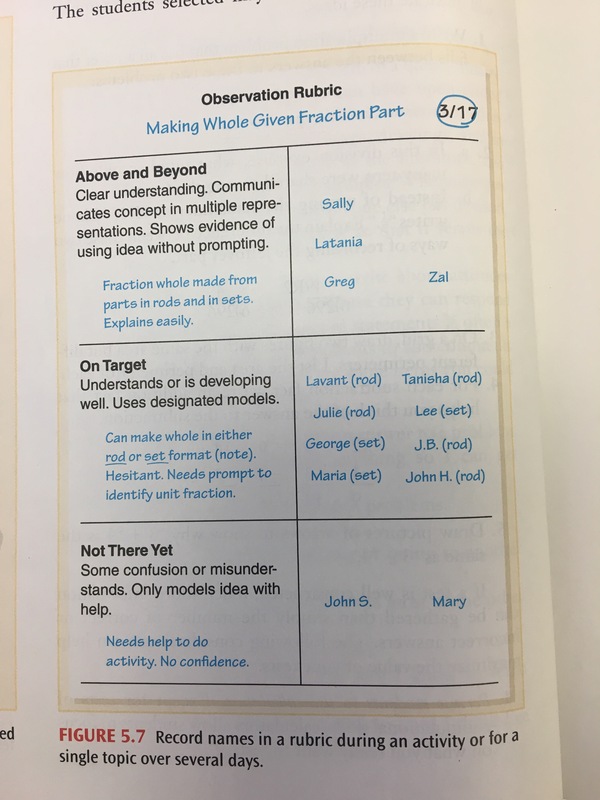 In his Elementary and Middle School Mathematics Teaching Developmentally book, he discussed various ways to collect formative data on students. The observation rubric happens to be my favorite. I’ve used this idea in my classes for about three years now. This school year I’ve been using it more consistently to truly inform my instruction on a day to day basis. What has helped with this consistency is use of standards based grading (SBG) as each rubric is developed based on the concept we are focusing on. 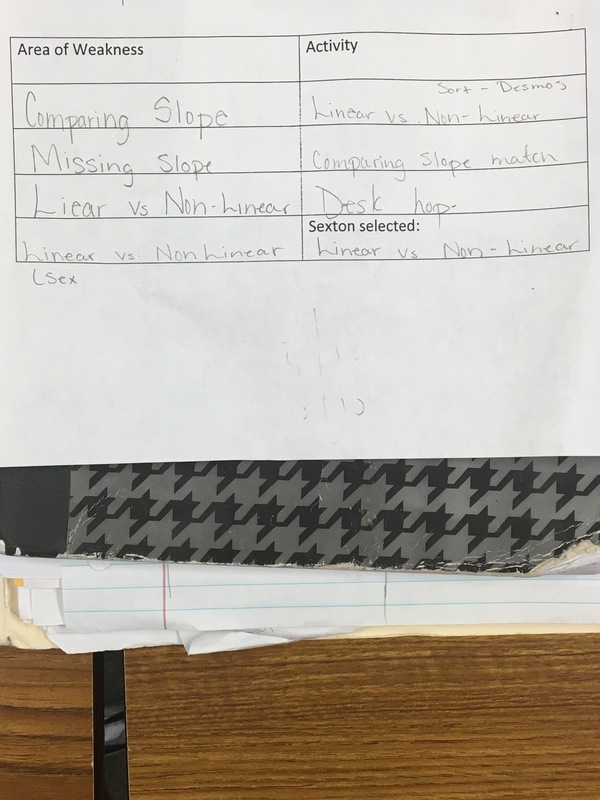 For example, we are currently focusing on linear vs non linear. So I reviewed the Achievements Level Descriptors developed by the Georgia Department of Education to define the levels of understanding. So when students engage in an activity, whether whole group, small group or independently I’m able to use the rubric to assess where they are. Have you ever done a whiteboard activity with students? 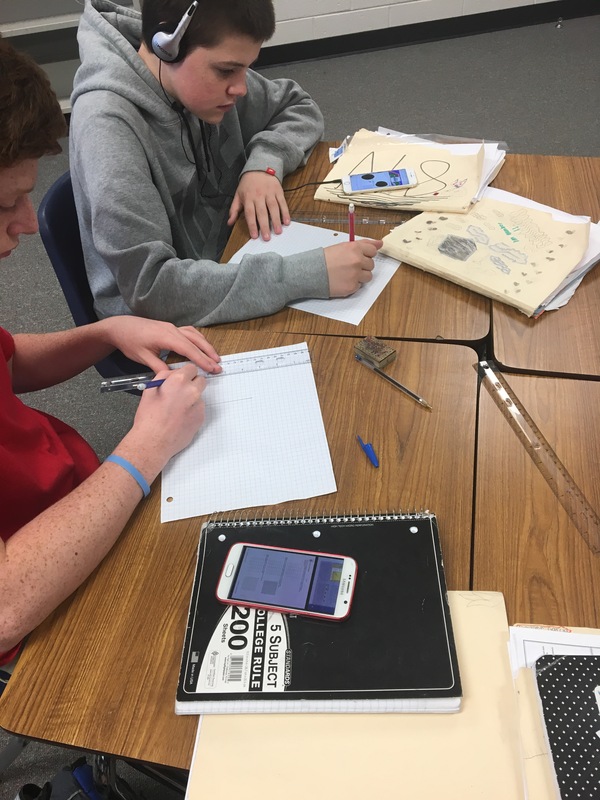 You may pose a question to the class, each student records their responses on their own whiteboard and holds it up for you to see their answers. 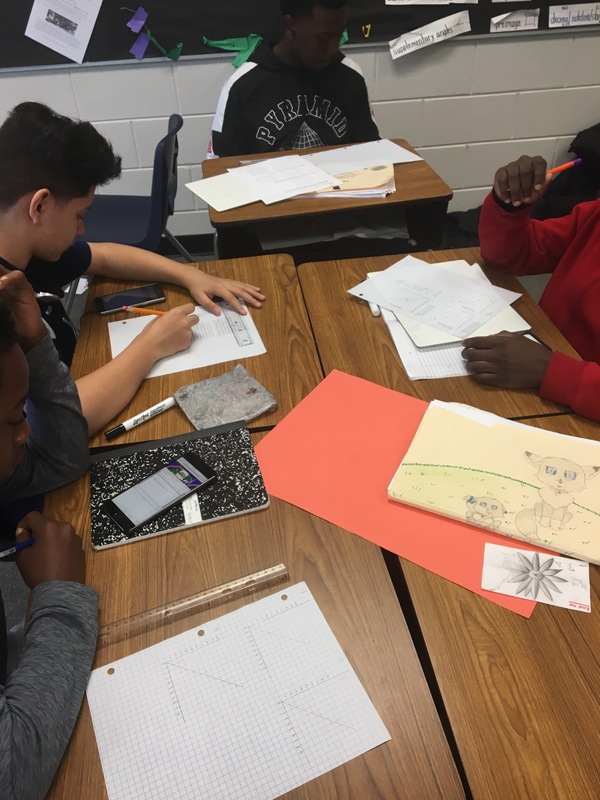 With the rubric on a clipboard, you can quickly record students level of understanding of the concept and make adjustments to the collaborative or independent portion of the day’s (or week’s) lesson. As students are taking turns to go to the board to record their answers to problems, you could mark where they fall based on the expectations on the rubric. 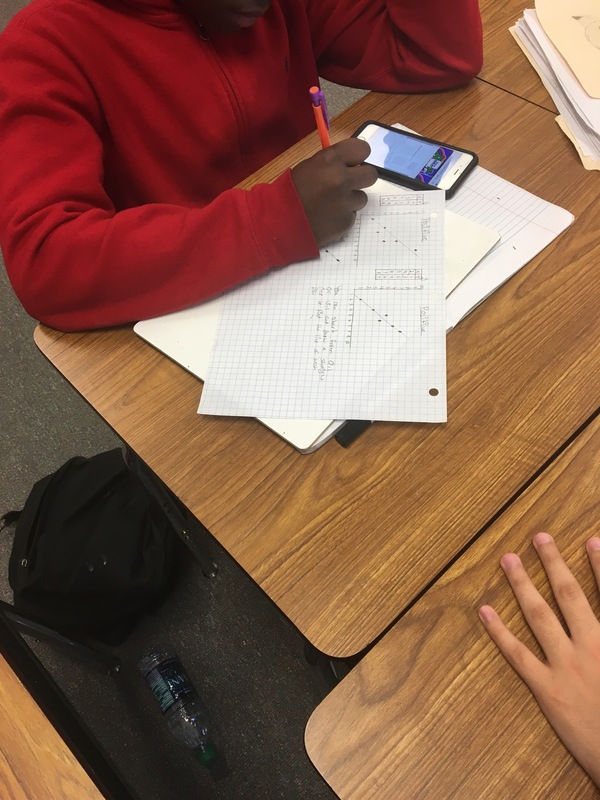 While students work on tasks from Illustrative Mathematics, Georgia Frameworks, Open Middle, etc. 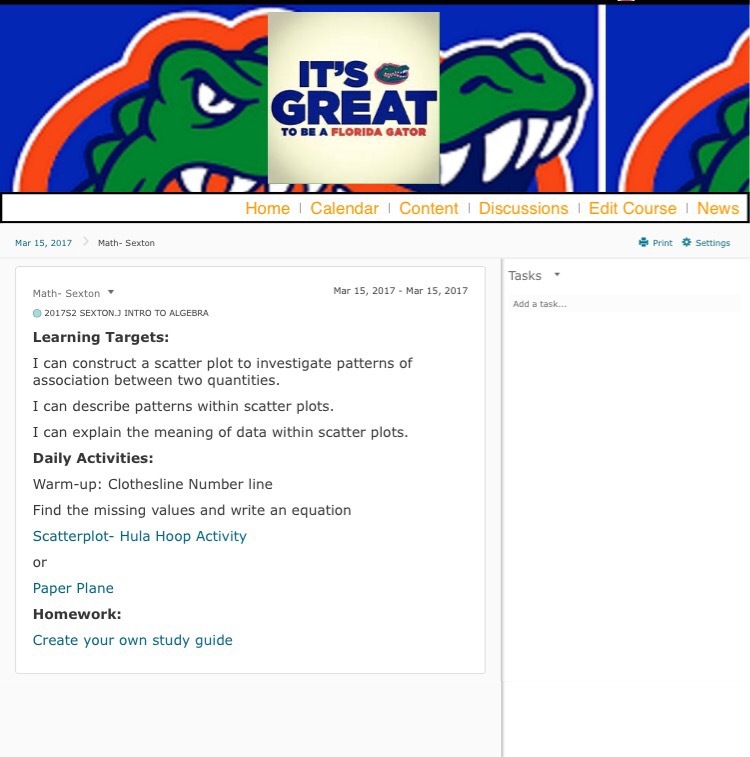 I circulate with the rubric on the clipboard and ask questions or listen in on the conversations students are having and rate them on the rubric. 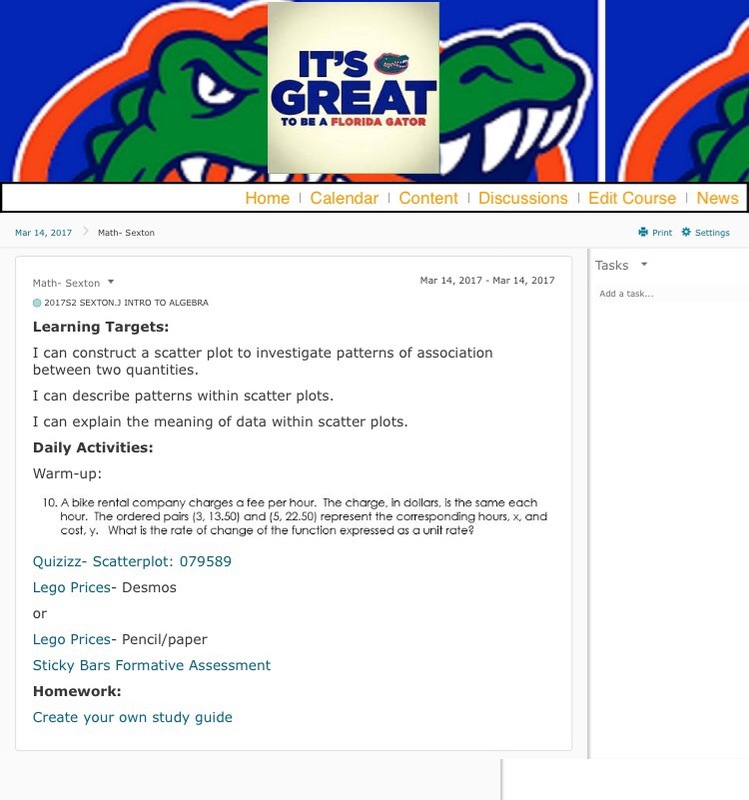 Often times I will use Exit Tickets or Plickers or post-it notes as formative assessments. After reviewing the responses, I’ll record how the data reflects the expectations on the rubric.